Whether you are experiencing the city for the first time, or looking for a new take on your hometown, there is nothing like staying at a top-rated luxury hotel. You can trust our recommendations to give you that elusive ambience of paradise, especially with interior design, body treatments, dining options, and other elegant essentials. 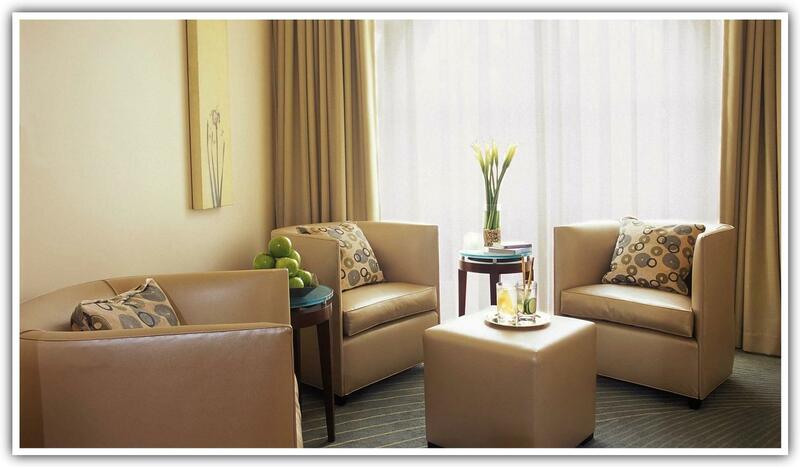 The possibilities—and amenities— are endless, but we’ve narrowed it down to provide you with top-notch selections. 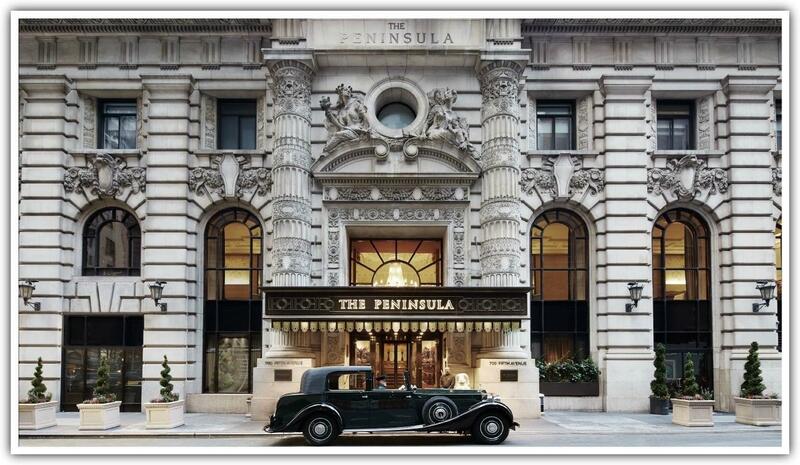 The Peninsula New York is located on Fifth Avenue and 55th Street in Midtown Manhattan, in the heart of the city’s most prestigious shopping, entertainment and cultural district. The hotel is within walking distance of Central Park, Rockefeller Center, Fifth Avenue shopping, excellent restaurants, historic museums and exciting Broadway theatres. 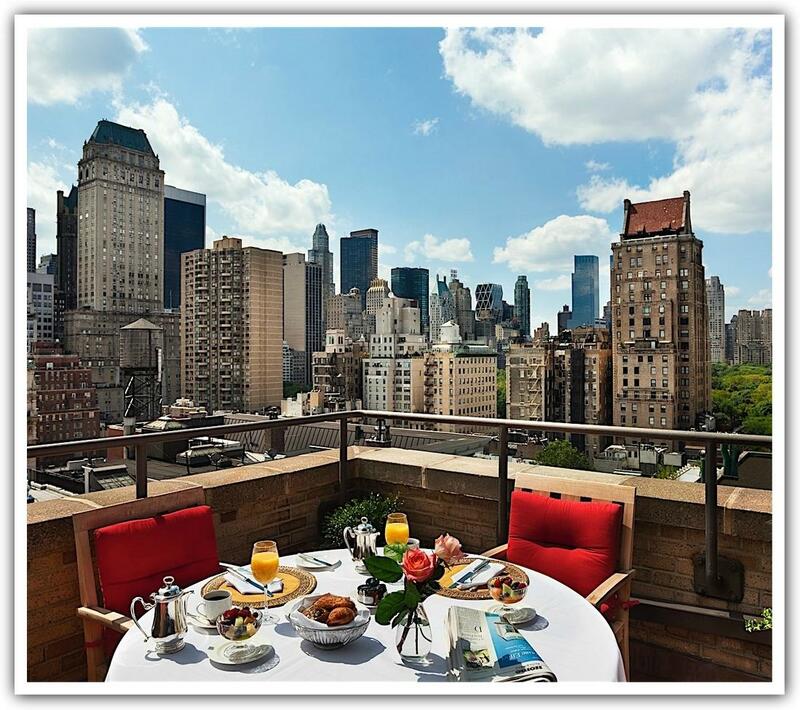 An oasis in the heart of Manhattan with luxurious apartment-styled rooms and suites offers guests a quintessentially New York experience and a perfect respite from the city that never sleeps. 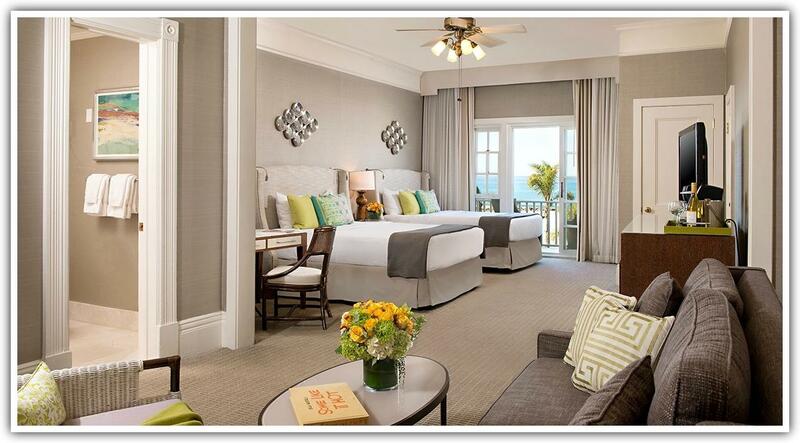 The 235 rooms and suites are designed for maximum comfort, with a good night’s rest virtually guaranteed. Each room exudes a sense of tranquility and modernity with crisp bed linens, marble bathrooms with special mood lighting and signature Peninsula technology, including complimentary high-speed wireless internet for all guests. 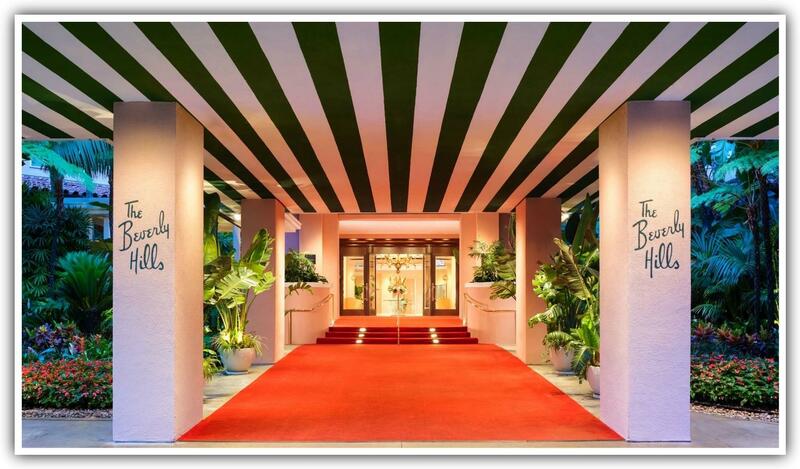 Characterized by its bright red-domed awnings and large bronze logo inscribed on the sidewalk, New York’s Hôtel Plaza Athénée has regally resided at 37 East 64th Street between Park and Madison Avenues since 1984. 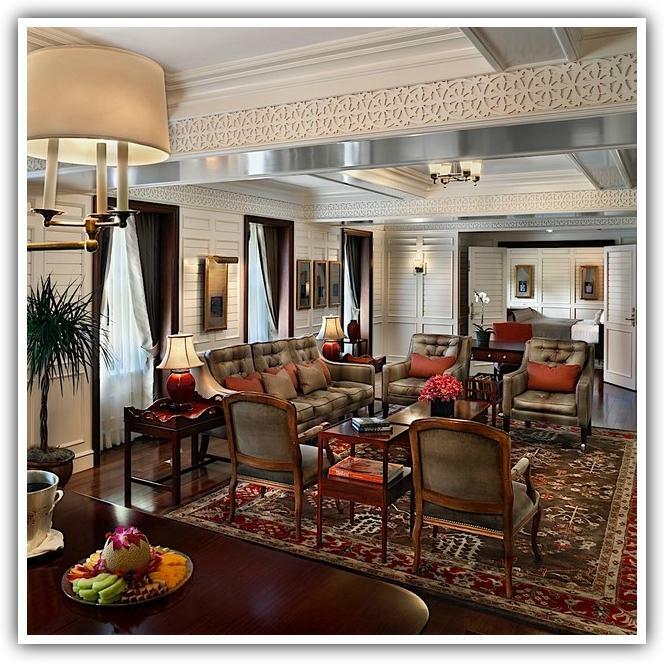 This discreet 143-room hotel has been a home away from home to travelers, celebrities and titans of industry who appreciate its luxurious and discreet style, personal attention by the long-term staff, and superb Manhattan location. 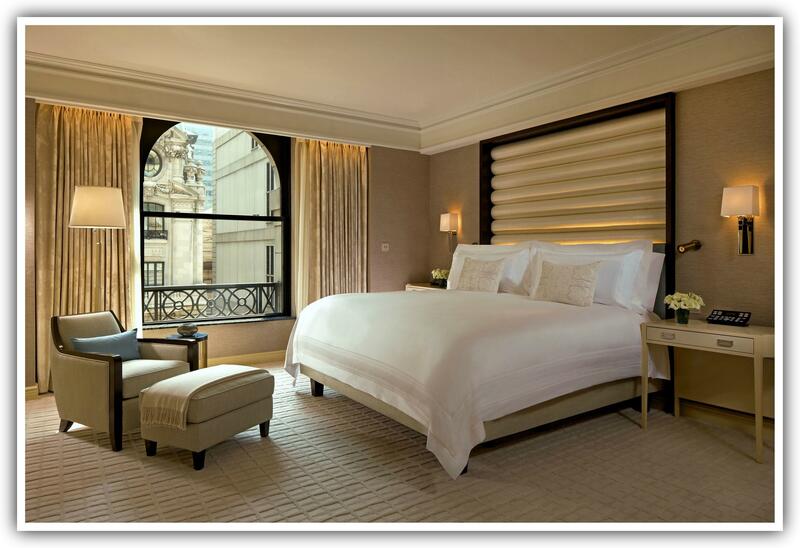 A discreet hideaway that is more like a home than a hotel, Hotel Plaza Athénée features 143 guestrooms including 26 suites. Lending to its feeling of intimacy, each floor offers a small footprint with just four to 14 rooms per floor. Guestrooms and suites in the main house embody LA’s sparkling elegance while the bungalows draw inspiration from the lush surrounding landscape for an effortless and modern Californian design. Situated on America’s most beloved beach, The Del is an iconic destination on every savvy traveler’s must-see list. The ever-evolving transformation embodies the resort’s character agelessly, blending the legendary past with the relevance of a coastal Southern California lifestyle. With a charmed location, a blissful setting and historic architecture paired with modern touches, The Del creates memorable beach traditions for every generation. 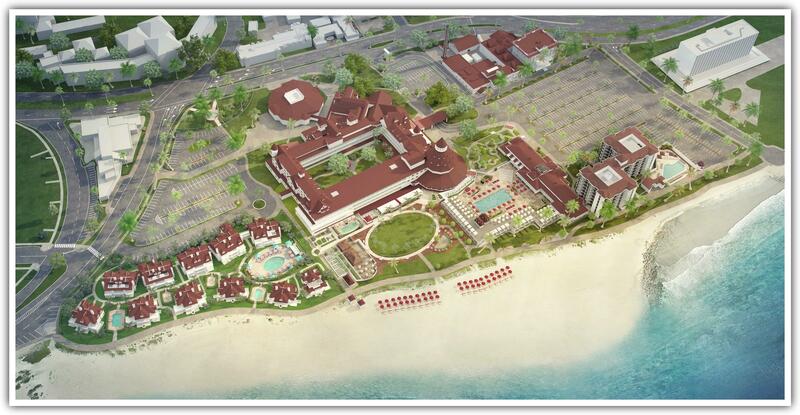 Whether you prefer the historic charm of the Victorian building, the spacious contemporary rooms of Ocean Towers and poolside California Cabana buildings, or the pinnacle of luxury at Beach Village, this sprawling 28-acre resort has a variety of accommodations to suit your individual taste.